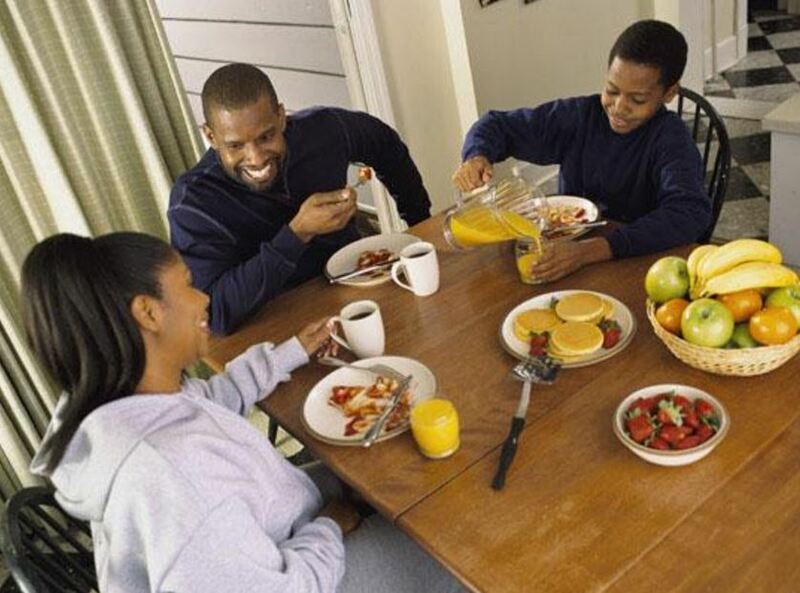 Have regular discussions with your children about the risks of drugs and alcohol. These discussions have been shown to result in a 50% reduction in use (Who knew?). Be consistent, talk about the law, listen to what your children have to say, and control your emotions as you talk with them. Encourage children to be involved in extracurricular activities – sports, music, church activities, 4-H, Scouts, clubs, or volunteering. Not only should you encourage your child to be busy doing positive activities, but know where they are, who they are with, and when they will be home. Decrease opportunities for exposure to addictive substances. Keep medication where children won’t happen upon it. When you finish taking the pain medication you were given after surgery, dispose of any that is left. Discuss this with older family members as well. Literacy about medications and medication safety is key. Set an example for children. Use prescription drugs properly, don’t use illegal drugs, never drink and drive, and if you drink, drink in moderation. If you used drugs in the past, explain the problems that it may have caused for you or other family members. Discuss why you wouldn’t choose to do drugs now. Remember you are the parent! Monitor your child’s TV and Internet viewing, games they are playing, music they are listening to or purchasing, maintain a curfew, make sure adults are present when teens are hanging out and check in with them when they get home from school, and keep track of their school work (they give us access to those grades on the Internet for a reason). Recognize children for the positives – did they raise a grade, achieve a PR (personal best) in running or swimming, or finish all their chores without nagging? If they did, let them select the Sunday lunch meal, the movie you are watching together, or a new game to play together. Parents and grandparents can have a powerful influence on protecting children from drug use and abuse. Take advantage of opportunities to talk about the risks of drugs and alcohol, and set an example for your own children and their friends. Volunteer to drive your child and their friends/teammates to events, or allow your child to invite a friend for family dinner on the weekend. When you have these opportunities – ask questions and listen, without criticism. Writer: Lisa Barlage, Extension Educator, Family and Consumer Science, Ohio State University Extension, Ross County, barlage.7@osu.edu. Reviewer: James Bates, Assistant Professor/Field Specialist, Family Wellness, Ohio State University Extension, bates.402@osu.edu.